A 36-year-old motorcyclist has been severely injured during a traffic accident on Tuesday night in Gozo. 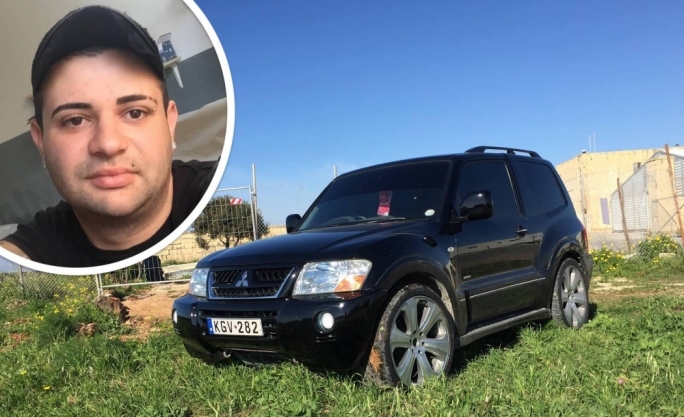 The incident occurred at 7:50pm in Triq l-Imgarr, Ghajnsielem. 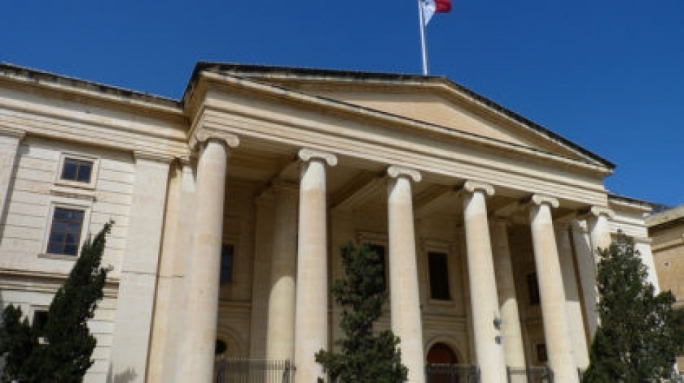 The police said an investigation found that there was a collision between an Opel Corsa driven by a 67-year-old woman from Ghajnsielem and a Kymco Agility driven by a 36-year-old Italian man who lives in Xewkija. 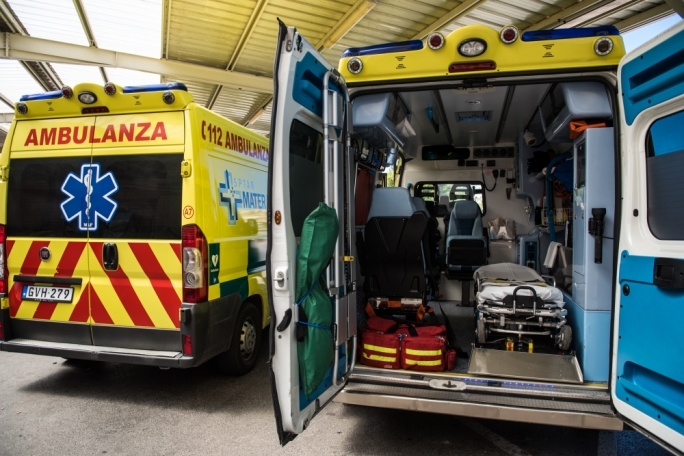 An ambulance took the motorcyclist to Gozo Gozo General hospital for further treatment.